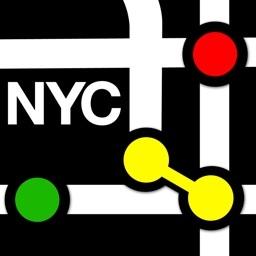 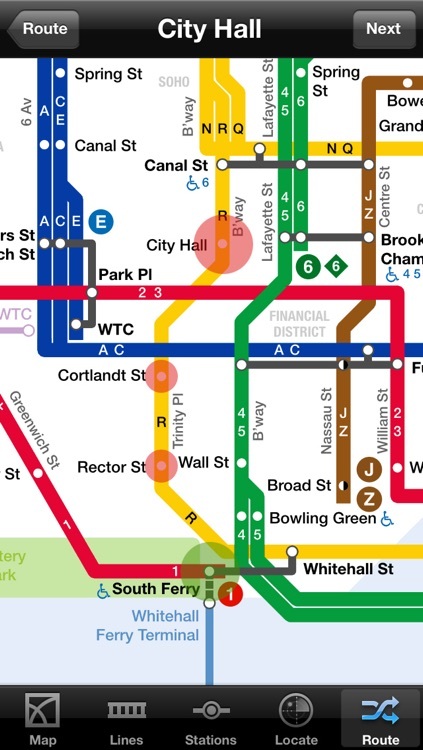 New York Subway has potential, but in its current form is not one we would recommend. 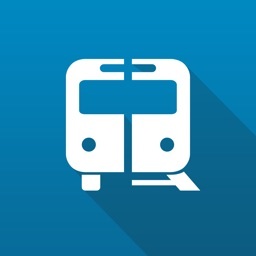 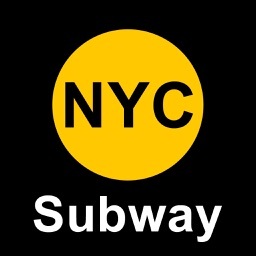 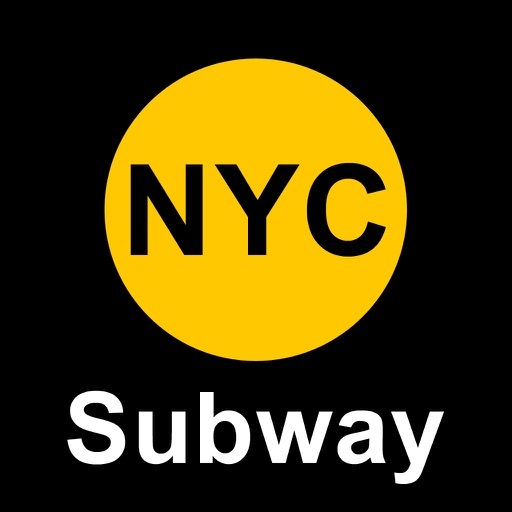 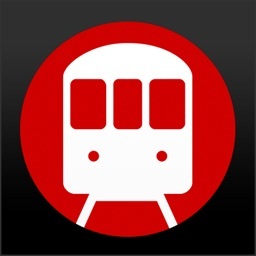 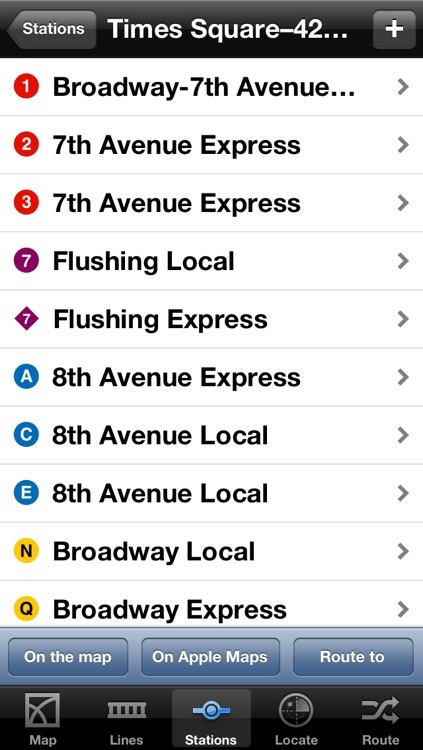 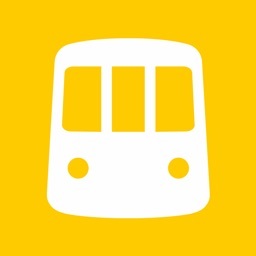 The app is buggier than any of the other subway apps reviewed in this guide. 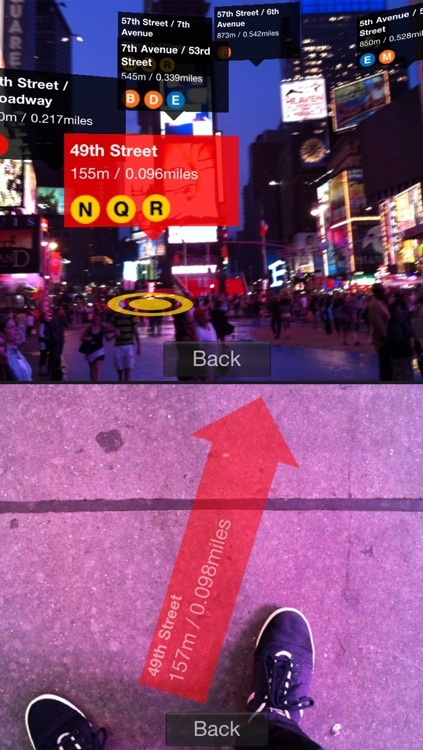 The app does feature a cool virtual reality enhancement. 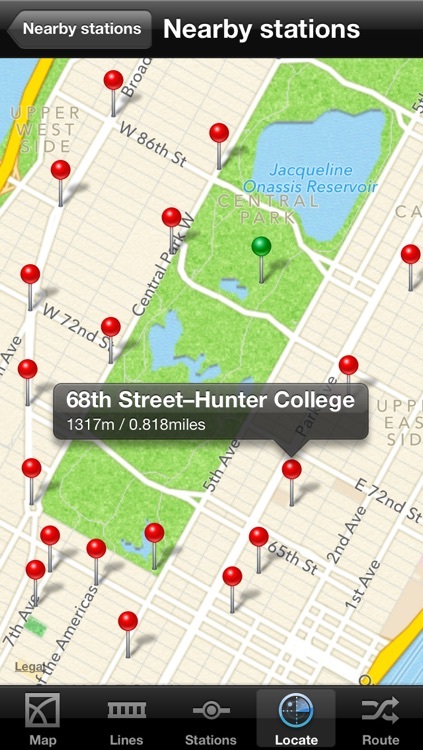 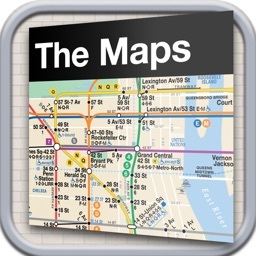 The app can display relevant information on your screen by simply pointing your camera near a subway station. 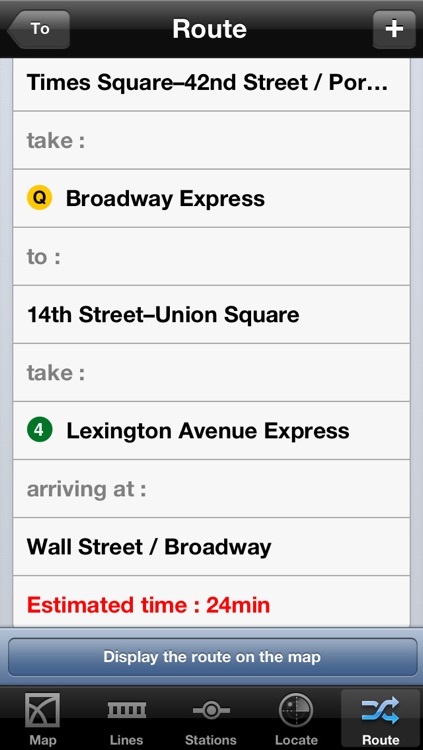 The app includes all of the standard features that the other apps do, but once again lacks the great directions that the essential apps have.